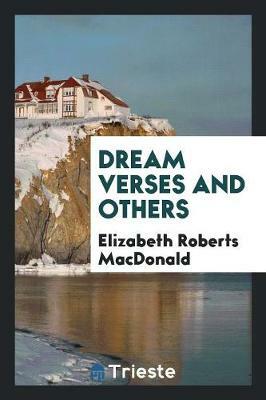 Elizabeth Roberts MacDonald (1864-1922) was born in the Rectory of Westcock, N.B., February 17th, 1864, and was educated at the Collegiate School, Fredericton, and at the New Brunswick University. She taught for a time in the School for the Blind, Halifax, N.S. 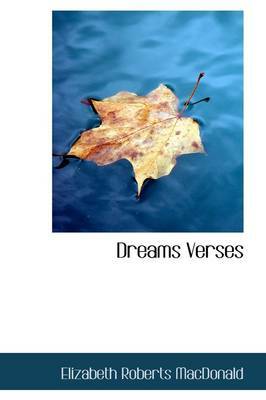 Poems of hers have appeared in the Century, the Independent, Outing and other prominent magazines, and in 1906, her book, Dream Verses and Others, was published. She is the author also of Our Little Canadian Cousin (1904) a popular child's story, and has written many charming essays and short stories. Buy Our Little Canadian Cousin (Illustrated Edition) (Dodo Press) by Elizabeth Roberts MacDonald from Australia's Online Independent Bookstore, Boomerang Books.